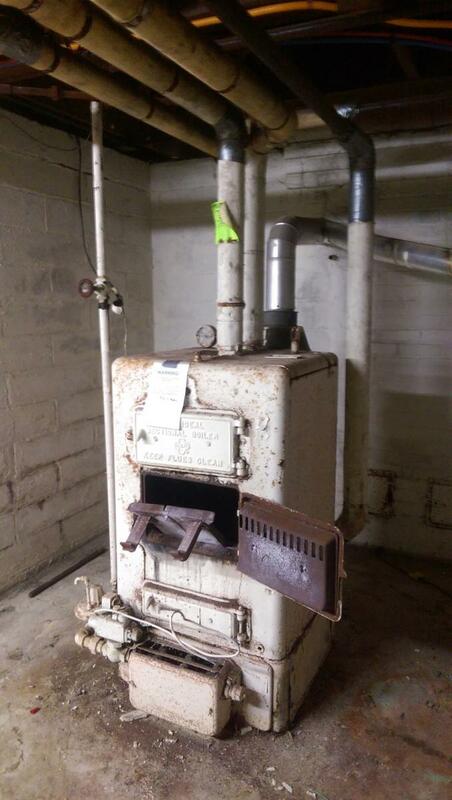 The old Boiler & Radiant Heating System in our customers North Minneapolis Camden neighborhood house was outdated, the radiators were broken and the was red tagged boiler was not working. Mill City heating & Cooling was hired to install a new forced air duct system to modernize the home. A high efficiency furnace was installed to lower energy costs and ductwork was ran for all habitable spaces on the main floor. Our customer also had the gas meter relocated by CenterPoint Energy to better accommodate the new Force Air Heating System in Minneapolis. Our customer decided latter in the summer to install Central Air Conditioning as it did not have to be installed at the same time as forced air syste. The house is now heating and the owner is working to restore the house to its former glory.